The staff is very friendly, ample room space, bath tub was a big hit with my travel partner. The breakfast was amazing. Highly recommend staying here when you are traveling to Pitlochry. The birds chirping added a relaxing country touch!! This was our second stay in the Craigmhor Lodge & Courtyard and once again we received a room in the Courtyard. We had room no 6 which is a huge room with a large bed and a huge en-suite which is suitable for disabled people with a walk in shower. Also in our room was a table and chairs lighting was excellent as well. We also had patio doors in our room so that you can sit outside at the table and chairs. The breakfast is amazing the choices you have cold the choices off cereals and fresh fruit so much choices, plus cooked choices definitely sets you up for the day. 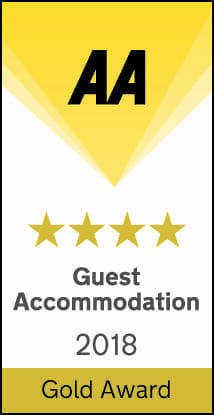 The owners and staff make you feel so welcome and do an excellent job of making your stay with them enjoyable. We have been in many hotels before but none of them match the high standards of the Craigmhor Lodge &a Courtyard. We honestly can’t wait to return for our next holiday with them. Jane and Callum will warmly welcome you. 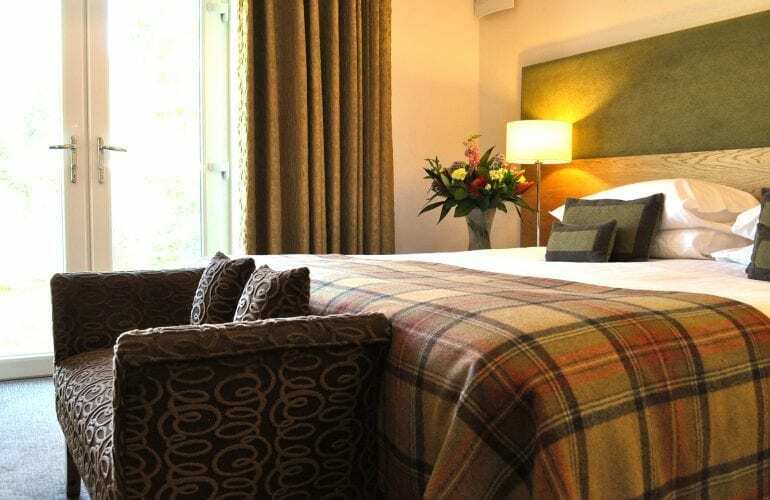 The rooms are fantastic, short walk into Pitlochry and friendly skilled team. Big smiles from Heather at breakfast, great food from Katey, Breakfast Chef. Breakfast was top quality, I had the avocado and scrambled egg on sourdough toast and delightful Lochaber sausage with Perthshire bacon. Nice thing, no supplement charges for extras! We stayed at the weekend as a group of girls and could not fault anything about the place. Rooms are spacious, clean and modern with a lovely little terrace outside. Breakfast was really good and dining room lovely with beautiful views. We have stayed before as couples and will definitely stay again, would not look to stay anywhere else in Pitlochry. Fantastic breakfasts, including wide range of hot food cooked to order. Rooms are spacious, modern and very comfortable. Hotel is handy walking distance from the centre of the town’s main shopping street. Owner and staff lovely. The lodge was lovely, fully equipped with everything required for an overnight stay. Check in was exceptional, the lodge did not disappoint from under floor heating to the huge bath in the bathroom. Breakfast was exceptional. We hope to return soon.